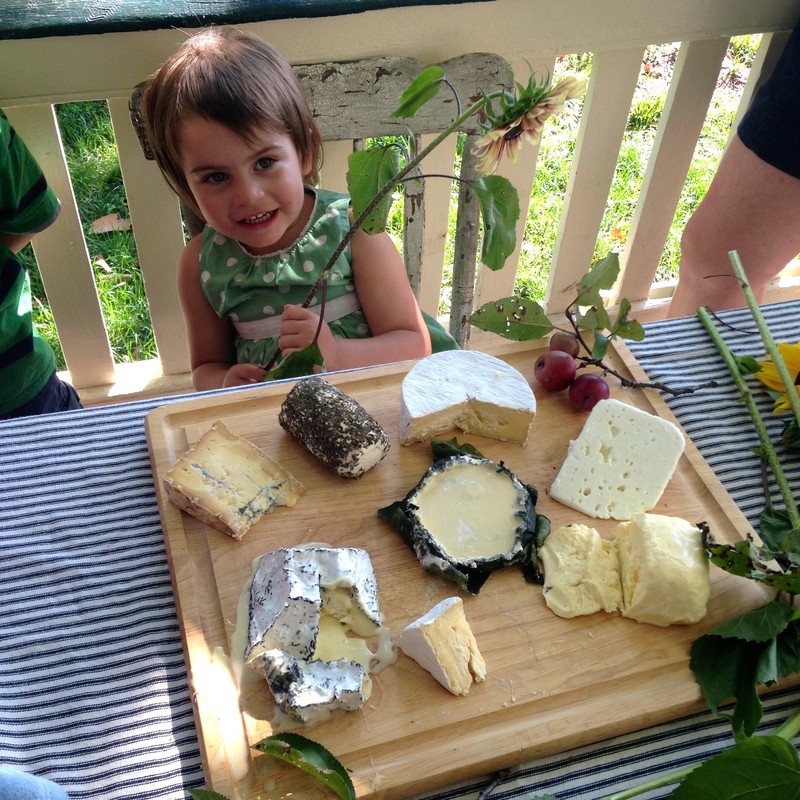 Valley Milkhouse is an artisan creamery producing fresh and aged cheeses, butter and yogurt. 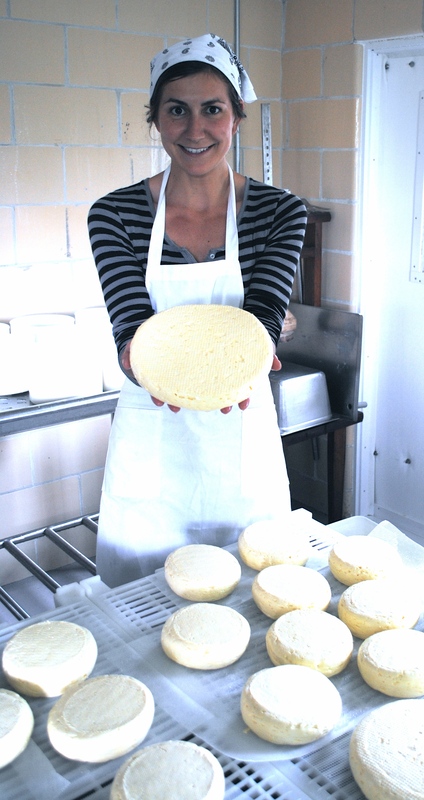 We are inspired by the European cheesemaking tradition, making primarily French and Dutch styles. We handcraft each cheese with special attention to texture and flavor, and we seek to allow the terroir of the region to shine. Our milk comes from Spring Creek Farm and Dutch Meadows Dairy -- both certified organic dairies feeding their cows a 100% grass-based diet. Spring Creek's herd is a mix of Jersey, Ayrshire and Holstein breeds. Dutch Meadows raises the rare Dutch belted breed of cattle, known for its delicate and easily digestible milk.